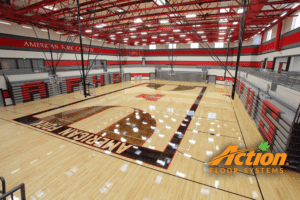 Comflors, Inc. was contacted by Creston Inderrieden, the former student who set up the Go Fund Me Account to honor retiring coach Vance Downs regarding the planned improvements to the Farmington Jr. High School Gymnasium. Brian Snoke, President of Comflors, who’s own children were taught and coached by Coach Downs, was asked to be involved, and he got right to work. 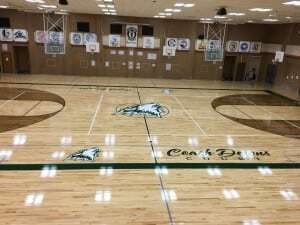 Comflors worked with Mr. Inderrieden and the school board to design and execute a new floor design for the school in honor of Coach Downs. 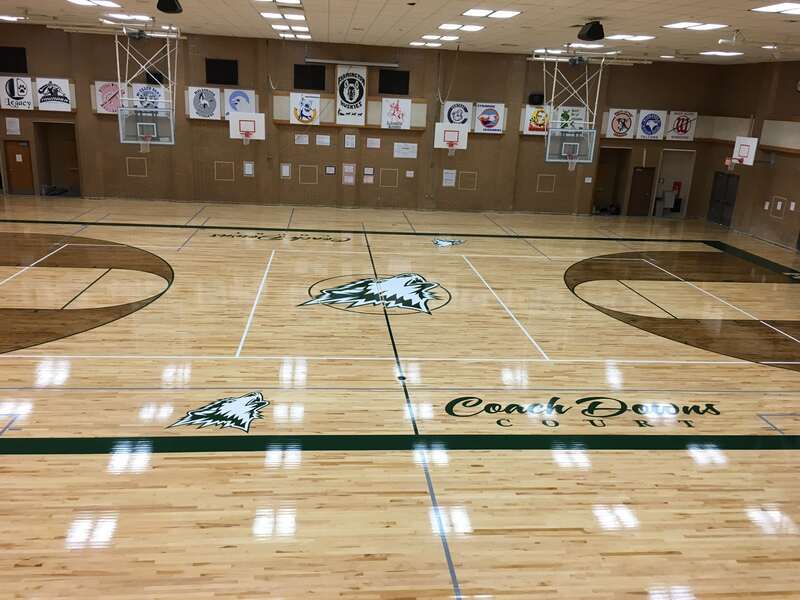 Once approved, and following the ceremony for the coach, the existing floor was sanded, stained, painted, and finished during the schools Christmas Break. The re-finished floor was opened for students January 4, 2016. Brian and his team were fantastic! We were doing an honorary court for a beloved basketball coach at Farmington Junior High and I was looking for a vendor. Through a random encounter at a party in Houston, TX. I was connected with Brian and his team, and boy am I grateful! I painted the vision for Brian in our initial phone call and he gave me an idea on how much money to raise. I set out to raise the money and Brian after seeing the outpouring of love and support for this cause went above and beyond in helping us make the dream a reality. 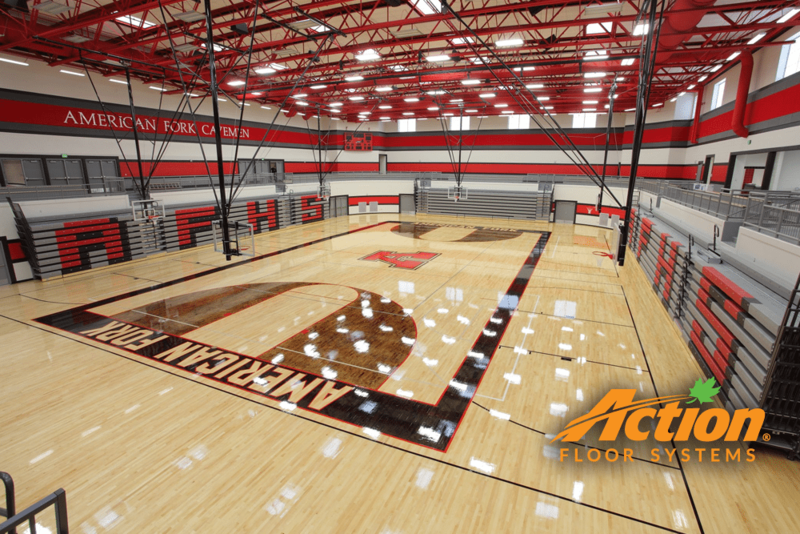 From getting fancy with the artwork, to suggesting innovative ways to stain the floor, his team worked a miracle by working countless overtime hours over the Christmas break to allow the court to be finished in a VERY compact timeframe. If not for Brian and his team, our project wouldn’t have been done in the quality and timely manner that it was. I’ve received nothing but positive feedback on the beautiful floor that Comflors did for us. If you’re shopping around, you need look no further than Comflors. They’re honest, trustworthy, and have an amazing work ethic to see your project through to completion! This entry was posted in In the News on January 13, 2016 by fgsiteadmin. With people spending, on average, about 93% of their time indoors, it’s more important than ever to be conscious of Indoor Air Quality. Selecting flooring is about more than just choosing the right color and design-health should be a primary consideration. Tarkett, the leading provider of innovative and sustainable flooring is proud to offer healthy flooring options. Tarkett Luxury Vinyl Tiles, Laminate and FiberFloor® (except Ambiente) are FloorScore® certified. The Resilient Floor Covering Institute (RFCI) and the Scientific Certification Systems (SCS) teamed up and created FloorScore as a way to test and certify flooring products for compliance with indoor air quality emission requirements adopted in California. All floorings that Tarkett manufactures have VOC emissions of less than 100 μg/m3 (TVOC after 28 days), contributing to better indoor air quality. 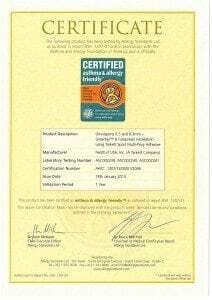 In addition to FloorScore certification, Tarkett’s FiberFloor (except Ambiente) and Transcend products are phthalate free. This entry was posted in In the News on June 27, 2013 by fgsiteadmin. Action Floor Systems embraces sustainability through the integrated environmental design of our products and operations. Over the years, Action Floors has built a sustainability model that represents the very best practices in our industry. Our transparent and third-party-verifiable SCORES program is our blueprint for sustainability. We track our impact on the environment through a Life Cycle Assessment (LCA) study prepared by the University of Wisconsin, in cooperation with the Wisconsin Department of Natural Resources, Sustainable Resources Institute and WoodLife Environmental Consultants. 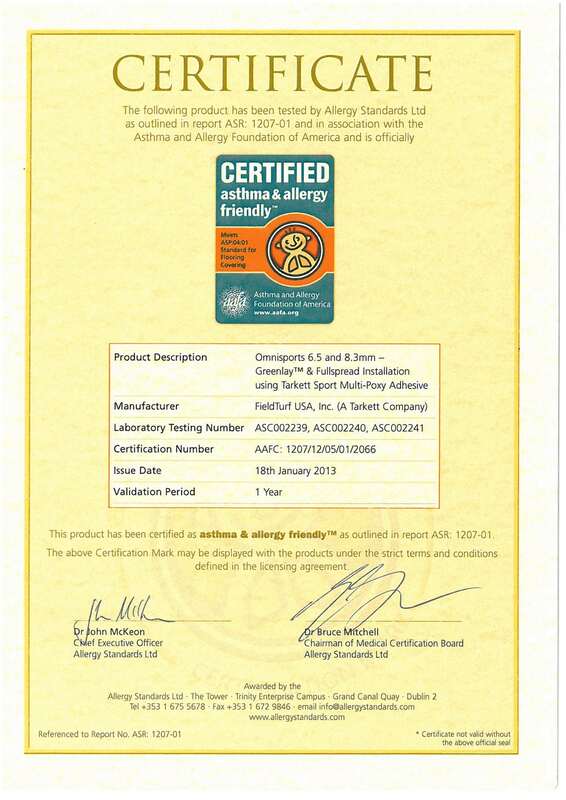 Internationally recognized ISO 14000:2006 protocol standards are applied to our complete manufacturing process. To learn more on Action floor system’s environmental impact sustainability standard, please click on the button to read the Action Green Brochure. This entry was posted in In the News on June 4, 2013 by fgsiteadmin.